1 Year Warranty anywhere in the UK. Why is the piano sound so realistic? Kurzweil’s founder, Ray Kurzweil, was the first to realistically emulate the sound of a grand piano in an electronic instrument. 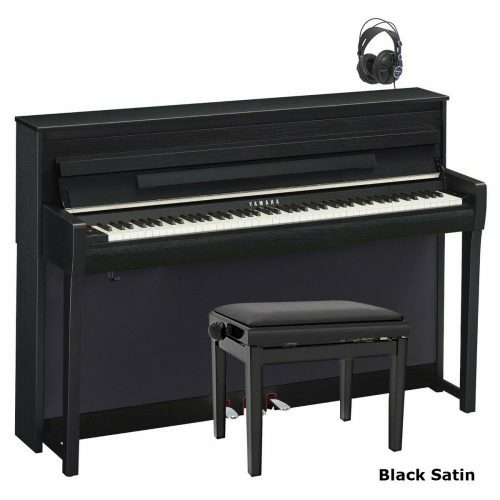 It was a request from Stevie Wonder that challenged Kurzweil and his team of engineers… And thank goodness for the challenge… because of that, today we have such wonderful sounding digital pianos! Read more about Ray Kurzweil on Wikipedia. The Kurzweil MPS10 has a full-bodied, resonant, natural piano sound that’s been regarded as one of the best for over 30 years. Pink Floyd, Alecia Keys, Luther Vandross, Depeche Mode, Peter Gabriel, David Bowie, Paul Mcartney and many more famous artists. 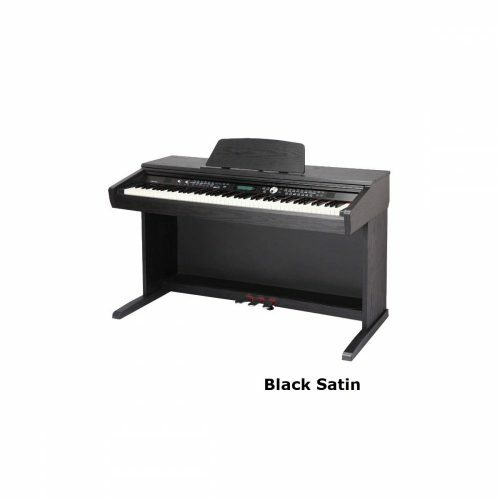 The Kurzweil MPS10 features 88 sounds and performance from the highly acclaimed PC3 Series keyboard. 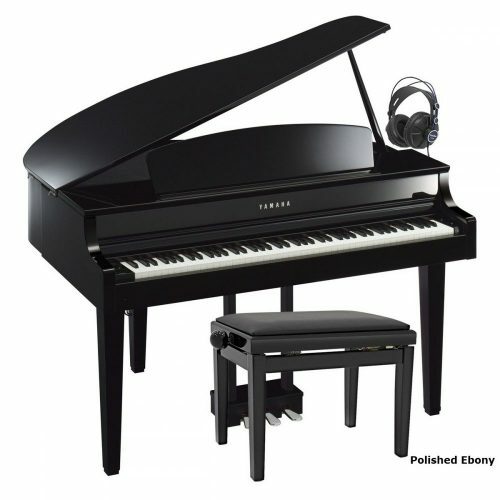 Included are 10 world-class acoustic pianos, incorporating Kurzweil’s renowned “Triple Strike” Grand Piano samples. In addition, Kurzweil has re-created 24 celebrated vintage electric pianos & organs sampled and modeled with amazing realism.  Onboard are many solo and orchestral instruments including vocals, choirs, guitar, bass and drums. Also included are 78 rhythm backgrounds in a variety of styles. All of your sounds and rhythms can be stored to one of the 3 favorite preset buttons. The “Easy Play” sequencer makes recording simple with the added convenience of storing up to 9 songs to the MPS10 user presets. Layer 2 sounds, split, transpose, pitch, touch sensitivity and preset effects are all included. 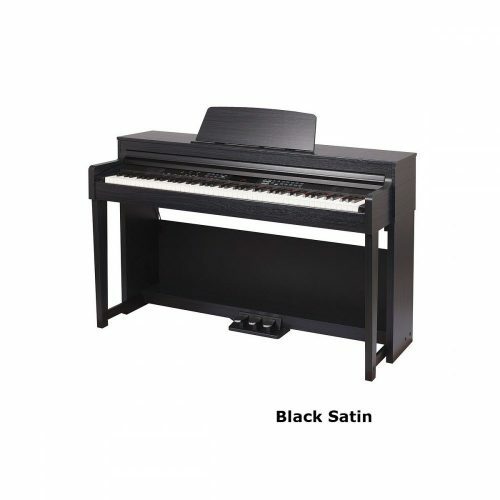 A matching, wooden furniture style stand can be purchased separately making this a very stable and suitable piano for home use. The MPS10 is lightweight and versatile for the travelling musician, but can also be used at home because it has built-in speakers. 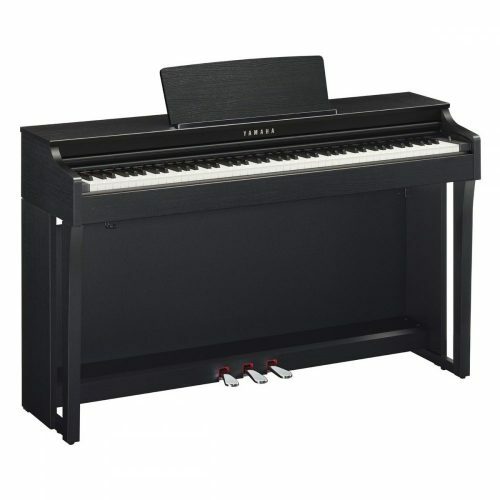 “The Kurzweil MPS10 is my favourite portable piano under £700. It’s great value for what you get. The MPS10 has a full, natural piano sound (this is mainly because of its large speakers and high quality amplification system). 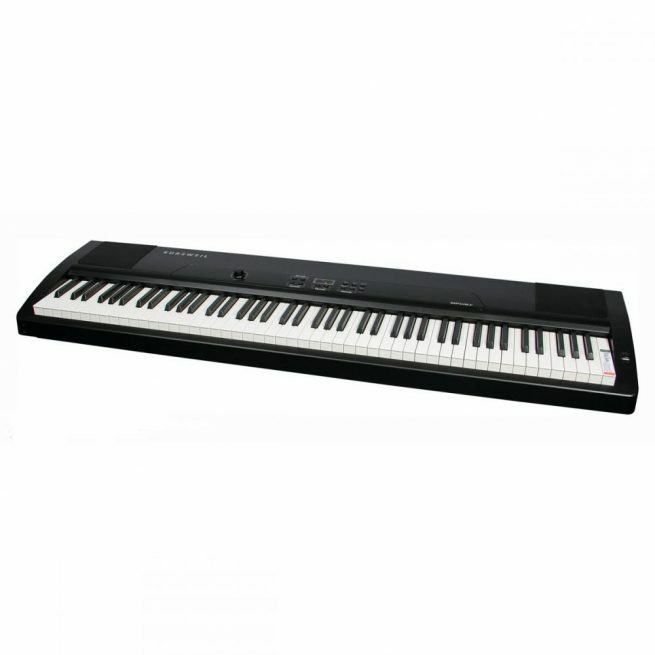 And its fully-weighted key touch is smooth and sensitive, which makes it suitable for beginner or advanced players. Preset Programs: 88 Expressive sounds including award winning Triple Strike Grand Piano, all taken from the PC3. User Presets: 3, one-touch recallable “favorites”, providing quick access to customized selections. Recorder/Sequencer: 1-Track; 9 song capacity. Speakers: 2 full-range speaker stereo sound system.